Hey friends, welcome to my first installment of the monthly CBD segment "CBD Product Highlight". 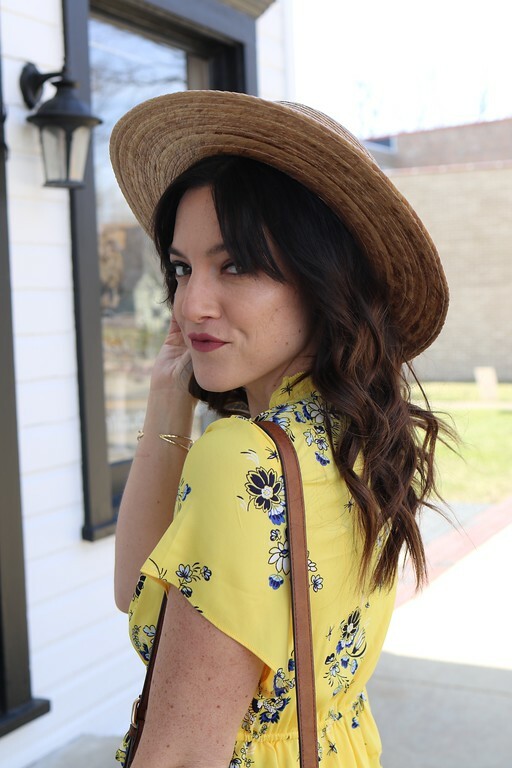 I recently shared my journey from pharmaceuticals to medical cannabis and how my love for CBD began. 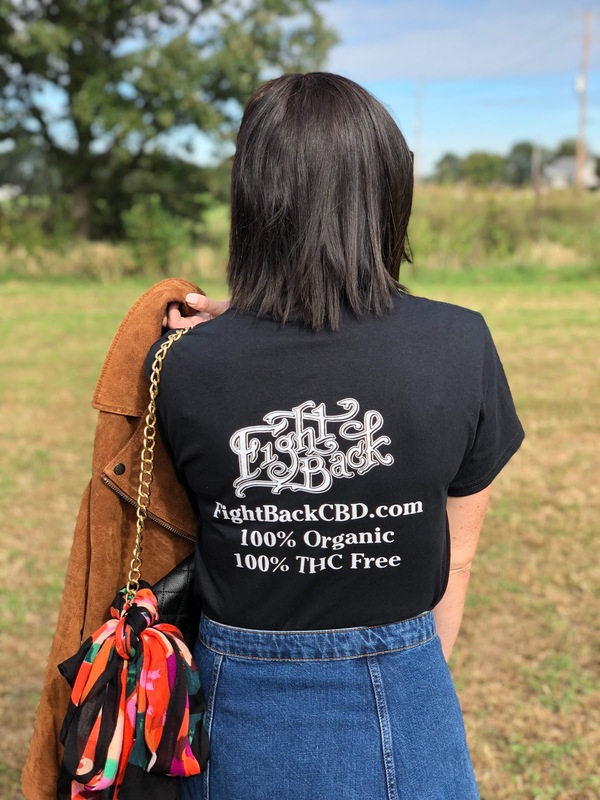 I also talked about how I strongly feel that you can benefit from CBD even if you don't have chronic pain or a medical condition that would allow you to have a medical license. So, for the past month I have incorporated three products into my daily life to see if I would recommend them or not. 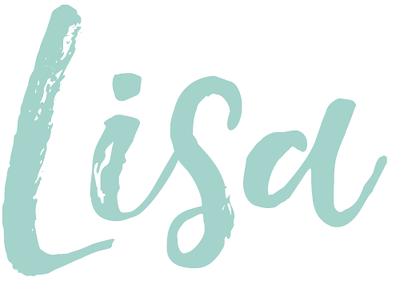 Not only did I end up finding three great products for you guys to try, but I found two truly amazing companies I want to share with you as well! Fight Back CBD Oil has a 20mg dropper and you put it under your tongue for a minute or two and then swallow. It is easy to take and I like the taste...reminds me of when I used to chew on cannabis stems in college. ;) You guys, this is my #1 favorite so far! 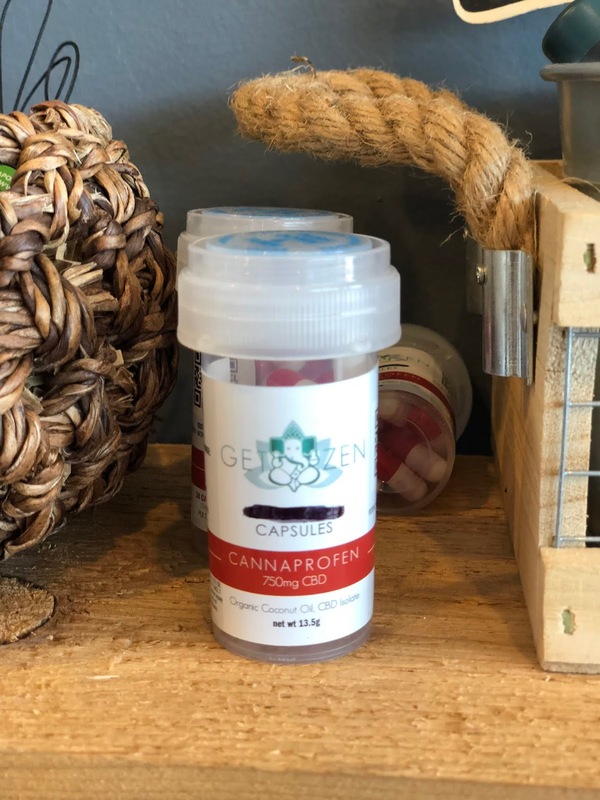 I actually use it in the afternoon and on most days, I can replace my CBD capsules that I get at my dispensary with a 30mg serving of Fight Back CBD oil. The dropper is for 20mg servings, but I added the extra because I am used to taking 30mg a couple times a day as needed. You can defiantly tell it helps with inflammation and joint pain. I have also found that it helps when I have a headache and even if I'm feeling over anxious, it just relaxes me a bit. My husband also tried this one quite a few times. He works out daily and has really helped with the inflammation in his back from his professional drumming, heavy lifting at work, and gym schedule. I can see why athletes love this product so much, it is a great quality product for sure! I will absolutely be getting more of this one. 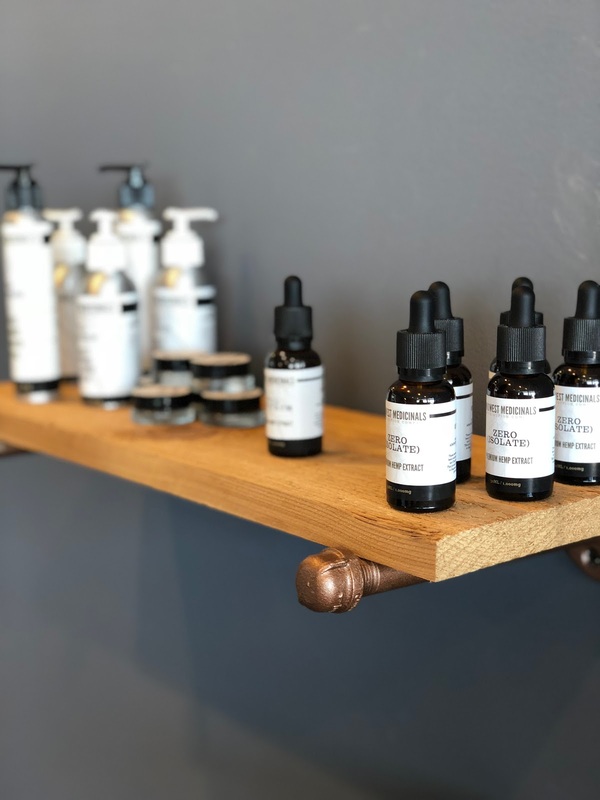 Here is a bit about their products: "Our phytocannabinoid rich Hemp Oil is naturally rich in Cannabidiol (CBD), and also contains Cannabigerol (CBG), Cannabinol (CBN), Cannabichromene (CBC), as well as terpenes, flavonoids, and essential amino acids." You will find their "Certificate of Internal analysis" on each product description. You can tell Justin truly cares about making the best quality products as well as helping you in anyway he can. Essentially he is all about kindness, community, compassion for others, and is open about his past addiction and mental health struggles. I can't tell you how wonderful it is to find a product you love and then learn that the brand is essentially a one man show and this one man is a beacon of hope for athletes and non-athletes alike! Here is a big about the company: "FightBack is not just another Hemp company. We were started with purpose. We believe Hemp Oil can be crucial for post training recovery for combat athletes. We believe that combat sports can be help people recover from mental health and substance use disorders. We have seen it. Our purpose is to generate funding to help people who are recovering from mental health and substance use disorders. A portion of our profits will be used to provide scholarship opportunities for people in recovery. Whether that is paying for gym fees, competition entry, buying a gi or even paying for counseling services. We want to help people become engaged and stay engaged. 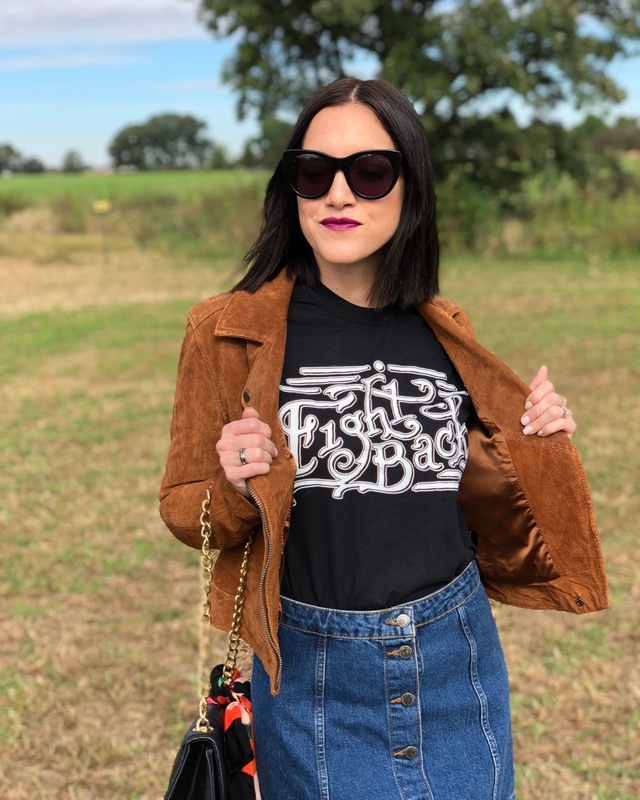 FightBack-GiveBack." Ryan: "It took down the inflammation in my upper back. It definitely replaced the Advil I was going to take and I even skipped the glass of wine I planned to have. I felt in less pain and more relaxed after taking this capsule." Gwen: "I took it when I was at the end of my day when I was exhausted from work. It helped me decompress and I think sleep better! Not super strong, but took the edge off so I could chill." While we know there are many places you can get your medical cannabis card we truly believe in creating open lasting relationships with our patients. We are a full service facility that specializes in utilizing your current resources and providing education beyond application assistance. This is a benefit because our process is more cost-effective for the patient and helps to expand the awareness of the current medical program. Don't worry though, we do have cannabis friendly partners who are willing to see you if your physician is not understanding! We know that wellness works best with a multi-leveled approach. We believe that holistic therapy is the perfect compliment to your wellness routine and may even enhance your medical cannabis experience. All of our services are designed to compliment your current treatment approach. We have a wide variety of services that include hemp infused products to help aid in your therapeutic experience. How amazing is this?! There should be more places like this everywhere! I decided to pop into their West Dundee location and look around for myself. Below are more products you can find there. They also have another area with CBD teas & more topical rubs. 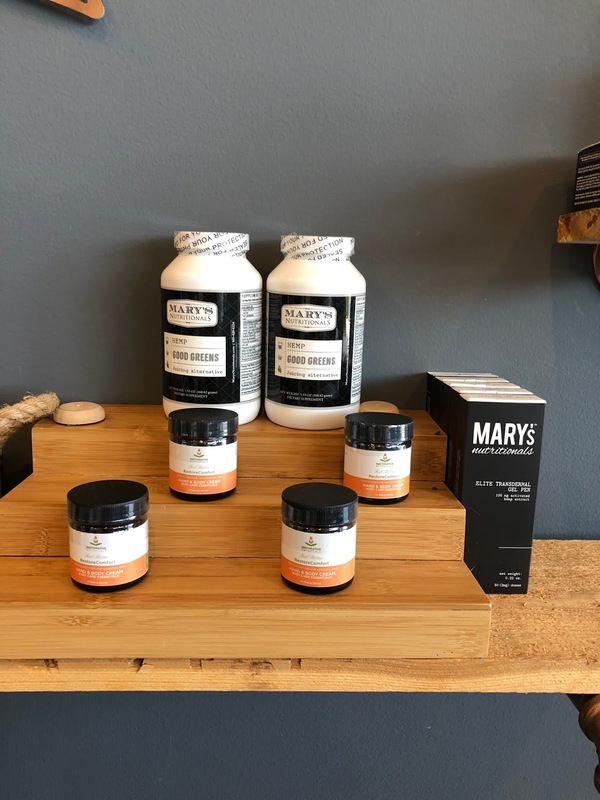 I love that they carry the brand Mary's Nutrionials (with no THC). 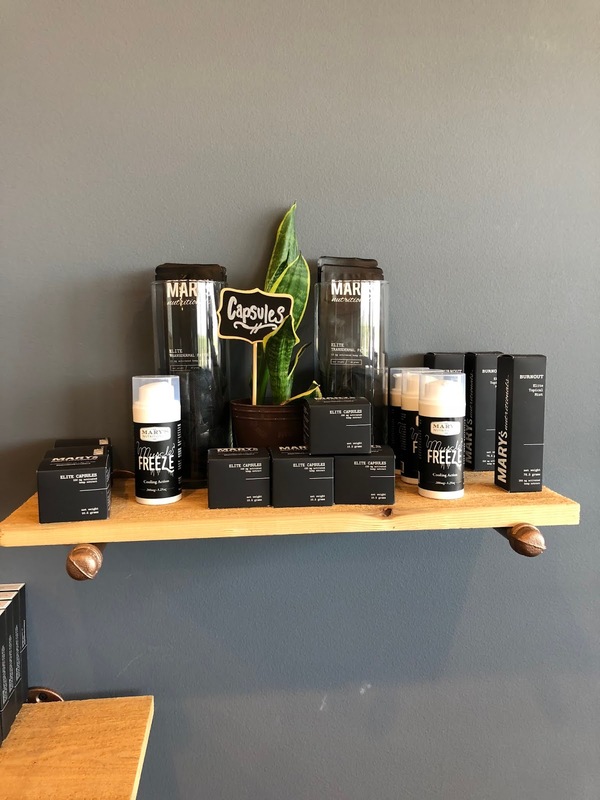 My dispensary also carries this brand (with THC) and the muscle freeze is one of my favorite topicals. You can find their products online as well! I am interested in trying the Canaphron next. Any excuse to cut out Advil with a non chemical replacement is wonderful in my book! 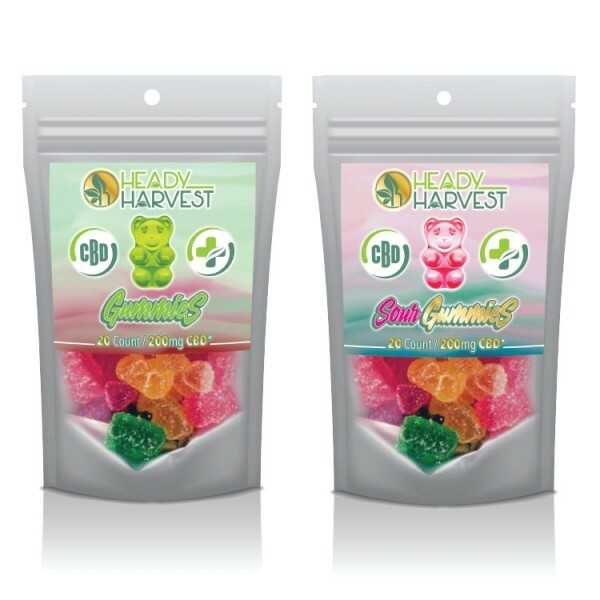 OK, so they used to sell Head Harvest Gummies on Amazon, but not any more. 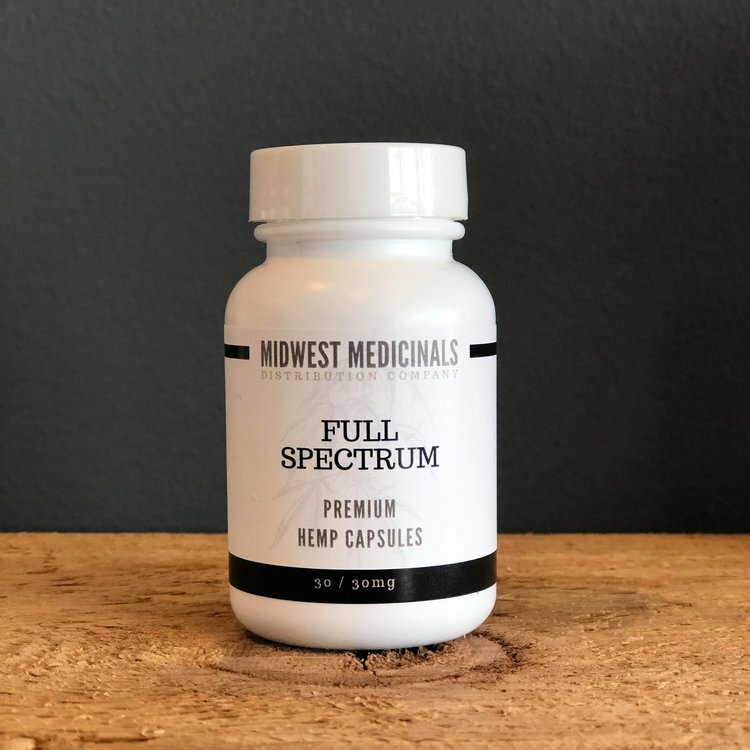 (shoulder shrug) These are a great lower dose CBD product. I like to take 2 if I'm super moody or have mild anxiety about something. It's a nice way to relax yourself naturally. Again, absolutely so euphoric feeling of any kind, they just "take the edge off" for lack of a better way to describe them. If you are new to CBD and not in tons of pain, this is a great starting point. If you are someone like me who's brain is always firing on all cylinders then these might be something you'd want to look into. That said, they do work for pain too, for me though, I would need to take a handful and that's not economical. So, I'll take my oil or capsules from above and add two gummies for an extra 10mg as needed. Again, I have chronic pain so my pain level may be higher or lower then yours. Ok, so thats it for today! 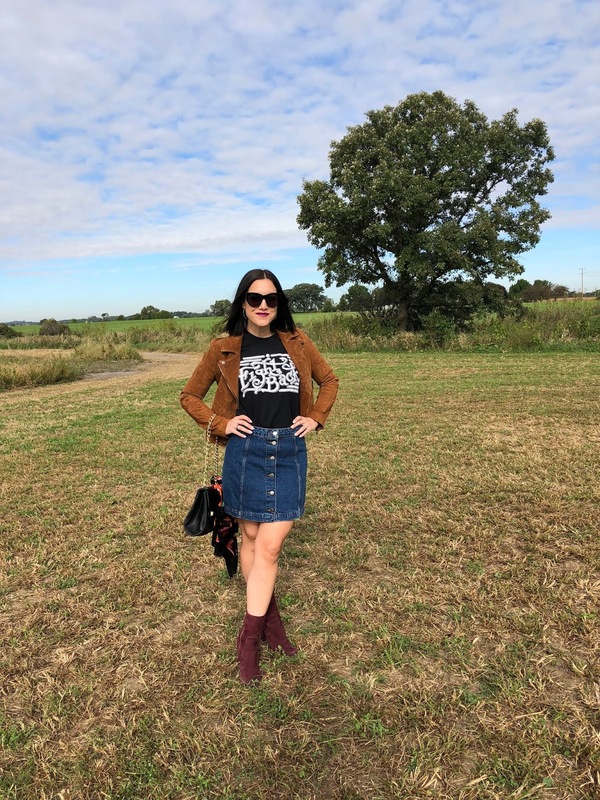 Do you take CBD? What are some of your favorite CBD products? Do you plan to try any of the above items? Let's chat in the comments section! 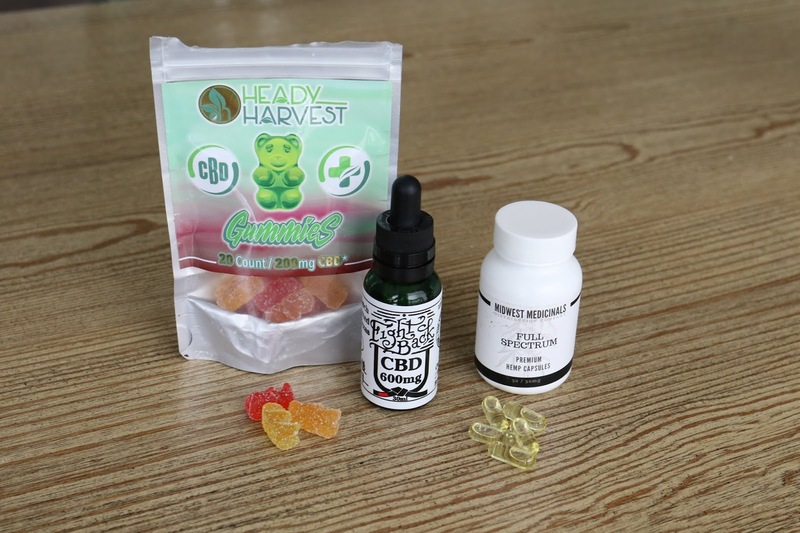 CBD Products are really effective and I have realized this once I started using CBD Gummies This is a healthy source of CBD and as you have mentioned this acts as a natural source to Relax yourself.